"Suit up!" or "Legend--wait for it--dary"
Note, if 5 people or less, you can assign them to a person each. They are responsible for both the first and last name. Barney answers his phone and says "Go For Barney." 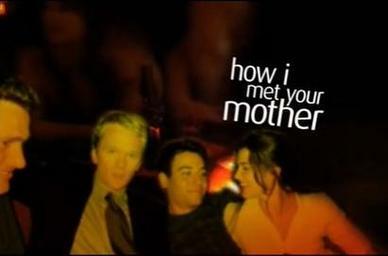 Barney says "...---wait for it---..."
Ted says "How I Met Your Mother"
Drink every time the name Ted is said. EVERY time. Notable difficult episode -> season 1 - drumroll please. Chug every time Ranjit says "To the town car!" Any time the laugh track is used, drink. This page was last edited on 30 October 2016, at 15:19.